What’s good? Back when there was no internet or live TV coverage to satisfy our thirst for GP racing, Freddie Spencer was an exotic Louisiana enigma who for two stellar summers in the 80s seemed able to bend Honda’s NS and NSR to his will. He was a genius. 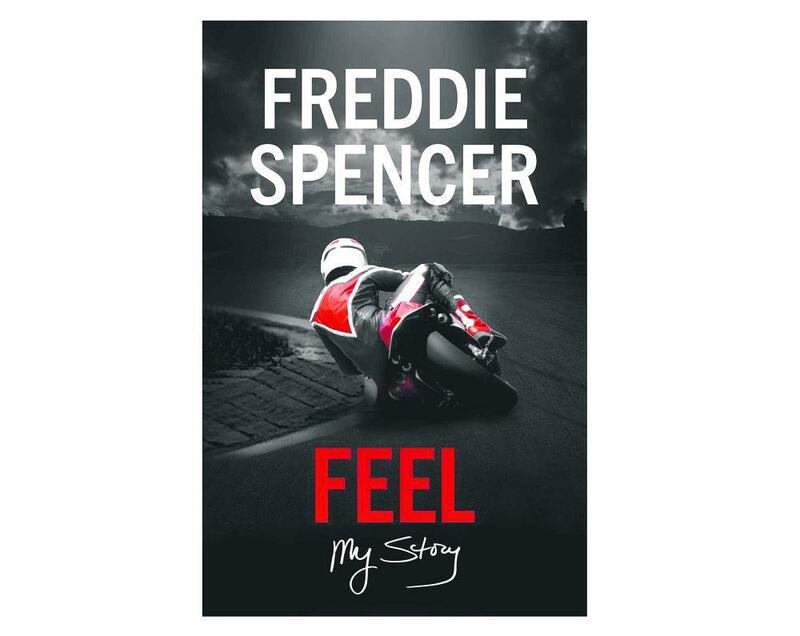 This overdue autobiography finally tells us what happened to Freddie: how he got his speed, often rode hurt and was clearly misread by the press.Why, just at the crowning moment of his career in 1985, he felt not triumphant but lost – and his career fell cruelly away. What’s not? Freddie is brutally honest about his personal problems and the spiritual journey that took him to writing Feel. It’s a brilliant but at times uncomfortable read.